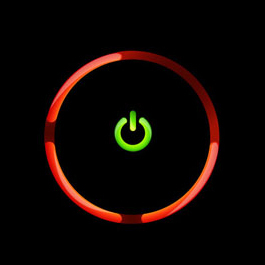 Red Ring of Death! The three red lights that no one wants to see. Your XBox is dead, no more Call of Duty, no more Halo, sadness ensues, what to do now? The answer is simple, bring it to Rocket Repairs. We have about a 70% success rate repairing RROD problems with the XBox 360. We even provide a 90 day warranty on the repair and all for only £55. We also repair CD tray and laser problems on your Xbox 360. Can't load a game? Maybe the laser has failed, we can fix it. 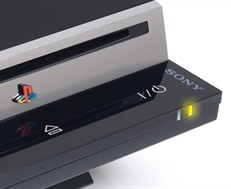 Playstation 3 can suffer from a number of issues including: Red Light of Death, Flashing Yellow Light and Bluray Laser problems. We can repair all of these problems. Prices start from £60 and come with three months warranty.